The long wait is over! Here are the details of the new iPhone Model. At long last, the iPhone 7 is here. At the Bill Graham Civic Auditorium in San Francisco, Apple continued its traditional naming structure with the introduction of the iPhone 7 and the iPhone 7 Plus. 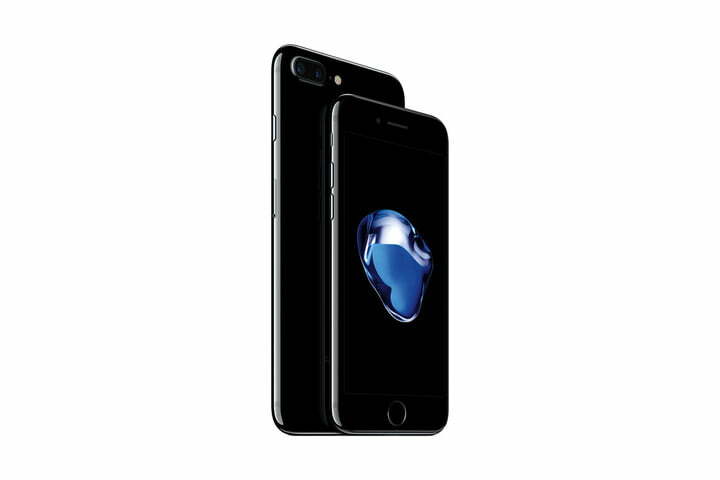 We’ve been playing around with the upcoming iOS 10 operating system in beta for the better part of two months, and the iPhone 7 and 7 Plus will ship with the new OS (read more about iOS 10 here), but we were excited to learn more about the actual phones. Here’s everything you need to know about the new iPhones, and trust us, there’s a lot of interesting changes. 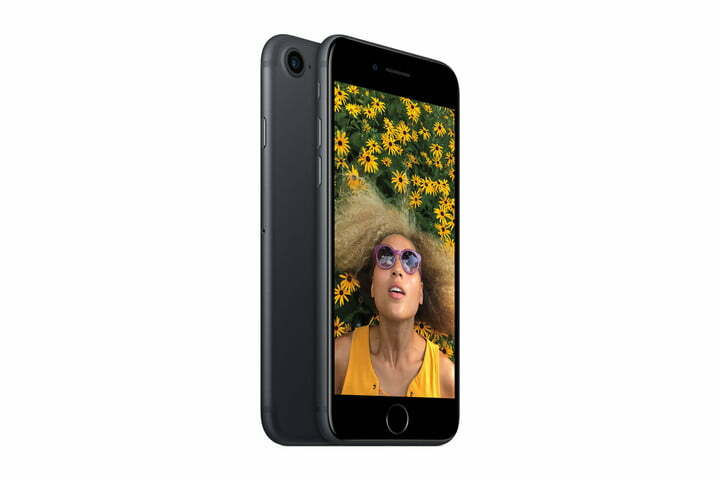 The iPhone 7 and the 7 Plus aren’t part of Apple’s major update cycle — you’ll have to wait for next year’s model for that, and of course rumors are already abound — but they do have some awesome new abilities. 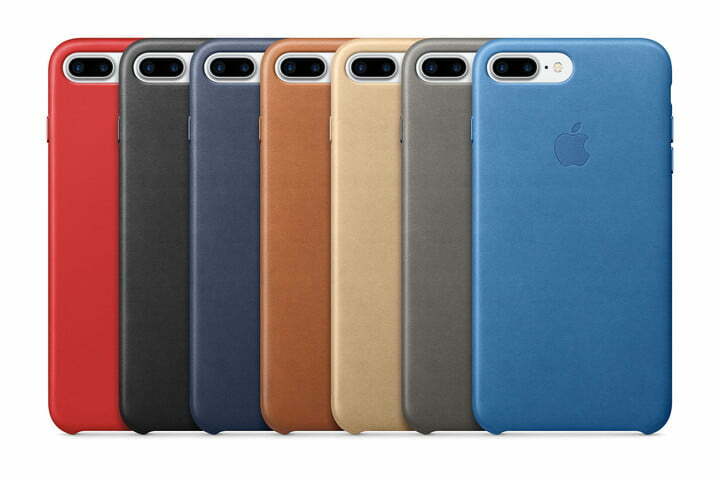 Both the iPhone 7 and 7 Plus are (finally!) water- and dust-resistant (IP67), meaning you’re free to get them wet without worry. That means you’ll be able to take either of them underwater for about 30 minutes, up to 1 meter deep. The two new devices maintain the same aluminum body and don’t look a ton different than 2015’s iPhone 6S and 6S Plus. They even share the same respective screen sizes: a 4.7-inch display on the 7, and a 5.5-inch screen for the 7 Plus. The Plus sports a resolution of 1,920 x 1,080 pixels, and its smaller brother packs 1,334 x 750 pixels. Both screens are 25 percent brighter than the 6S and display a wide color gamut. But the differences are still noticeable. Both of them feature a “pristine, mirror-like surface” and a high-gloss finish.